If you want to travel to Valencia in Spain, then you should better read these following facts about Valencia> since they can be your information when you arrive to the city. Valencia is the capital of the autonomous community of Valencia and the third largest city in Spain after Madrid and Barcelona, with around 809,000 inhabitants in the administrative center. 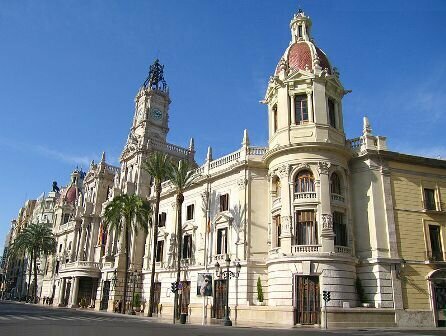 It is also Spain’s third largest metropolitan area, with a population ranging from 1.7 to 2.5 million people. 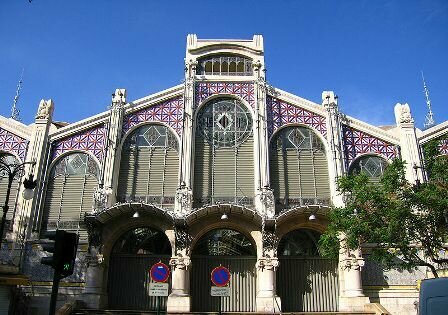 To get to know more about this city, here are some facts about Valencia you may consider interesting. The original Latin name of the city was Valentia, meaning “strength”, or “valor”, the city being named according to the Roman practice of recognizing the valor of former Roman soldiers after a war. Valencia’s port is the biggest on the Mediterranean western coast, the first of Spain in container traffic as of 2008 and the second of Spain in total traffic, handling 20% of Spain’s exports. The city has numerous convention centers and venues for trade events, among them the Feria Valencia Convention and Exhibition Center and the Conference Palace, and several 5-star hotels to accommodate business travelers. 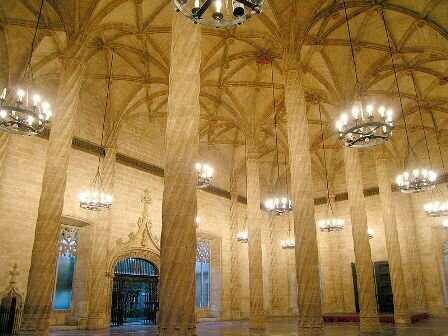 Valencia is known internationally for the Falles, a local festival held in March, and for paella valenciana, traditional Valencian ceramics, intricate traditional dress, and the architecture of the City of Arts and Sciences designed by Santiago Calatrave and Felix Candela. The two official languages spoken in the city are Valencian and Spanish. Due to political and demographic pressures in the past, the predominant language is Spanish, but Valencian is taught and spoken in most of the surrounding metropolitan area and province of Valencia. Valencia is famous for its gastronomic culture; typical features of its cuisine include paella, a simmered rice dish with seafood or meat (chicken or rabbit), fartons, bunuelos, the Spanish omelette, rosquilletas and squid (calamares). The ancient winding streets of the Barrio del Carmen contain buildings dating to Roman and Arabic times. The Cathedral, built between the 13th and 15th centuries, is primarily of Gothic style but contains elements of Baroque and Romanesque architecture. Beside the Cathedral is the Gothic Basilica of the Virgin. The 15th century was a time of economic expansion, known as the Valencian Golden Age, in which culture and the arts flourished. Concurrent population growth made Valencia the most populous city in the Kingdom of Aragon. 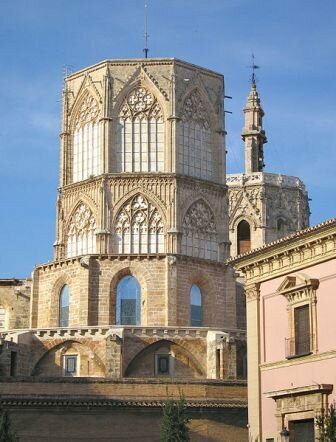 The Valencia Cathedral was called Iglesia Mayor in the early days of the Reconquista, then Iglesia de la Seo, and by virtue of the papal concession of 16 October 1866, it was called the Basilica Metropolitana. It is situated in the centre of the ancient Roman city where some believe the temple of Diana stood. Valencia is the only city in Spain with two American football teams in LNFA Serie A, the national first division: Valencia Firebats and Valencia Giants. The Firebats have been national champions three times and have represented Valencia and Spain in the European playoffs since 2005. 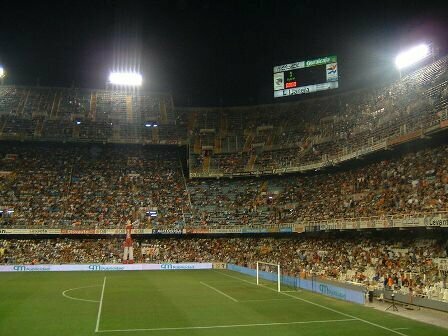 Hope you would find those Valencia facts interesting and useful for your reading.